LAS VEGAS, NV - APR 09: Traffic on Las Vegas Strip on April 09, 2015 in Las Vegas, USA. 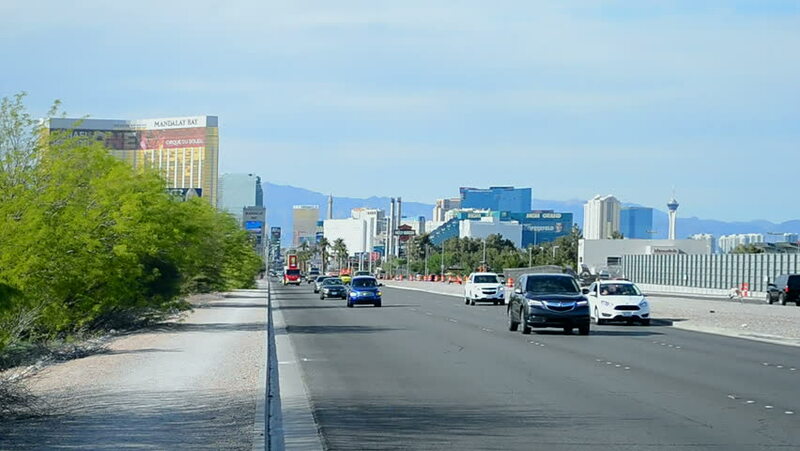 The strip has approximately 6.8 km (4.2 mi) long and featured with world class hotels and casinos. hd00:06SINGAPORE - JULY 15 2018 : Singapore city traffic Hill Street road. Singapore city central business district transport traffic city street road. 4k00:15STOCKHOLM, SWEDEN - SUMMER 2016: Central Station in Stockholm. Sweden. Shot in 4K (ultra-high definition (UHD)).